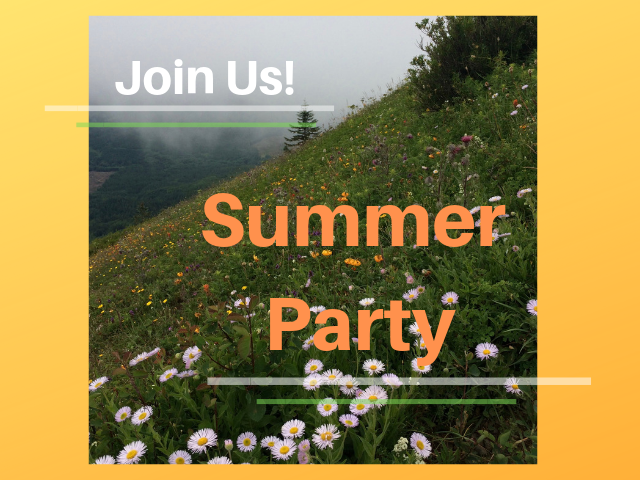 Mark your calendar to join us for our Summer Party! We will celebrate Crag’s successes—preserving the wild, protecting the climate, and defending communities, as well as honor you—our grassroots supporters and devoted volunteers. Many thanks to 2 Towns Ciderhouse for donating their tasty craft ciders and a huge thank you to Lagunitas Brewing Co. for donating beer AND their amazing space Lagunitas Community Room-Portland for our event! More details coming soon.